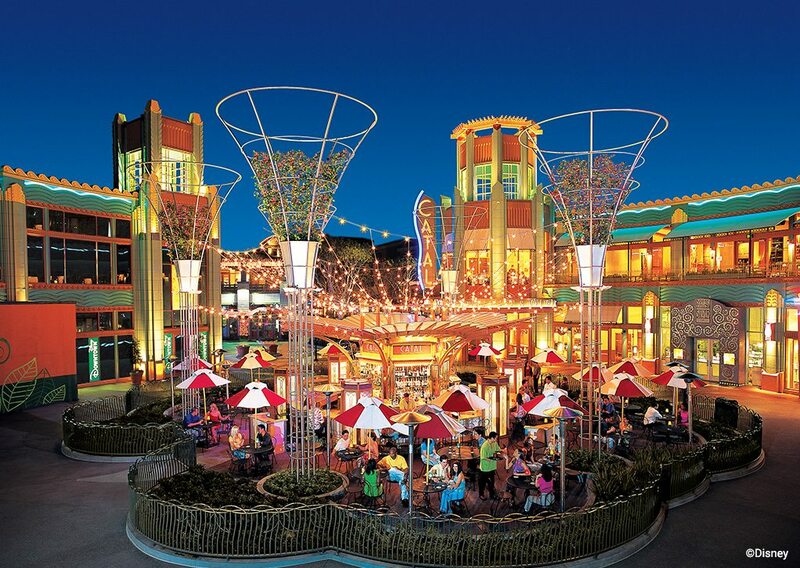 Downtown Disney® District provides a unique adventure by itself with numerous exotic dining and shopping opportunities, and all without an entrance fee! Our hotel near Downtown Disney® District provides a perfect location right across the street, where you can easily walk to a day of shopping and adventure in-between the excitement of the Parks. With many other dining and shopping opportunities as well, it would be a simple matter to spend several days just exploring the Downtown Disney® District, so plan a few extra days for your vacation agenda and explore the unique style of Downtown Disney® District right from the comfort of your hotel, complete with a convenient location and all the amenities needed to provide an unforgettable trip!